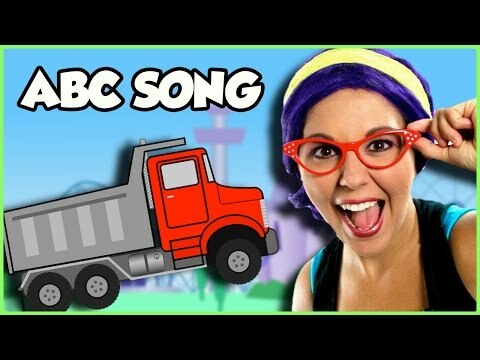 Learn Colors with Monster Trucks in this fun Monster Trucks video featuring Brain Candy TV! 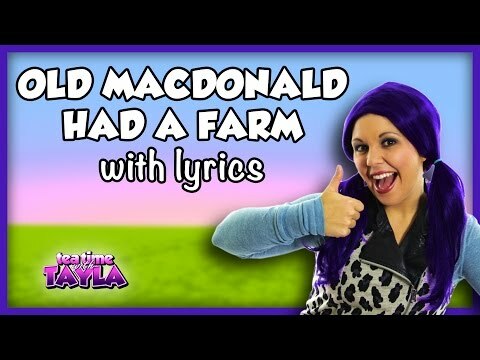 In this educational video for kids on Tea Time with Tayla, children will learn animals, colors, and numbers with each Monster Truck. Learn animals with monster trucks by guessing the colors and animals in the back of each monster truck. 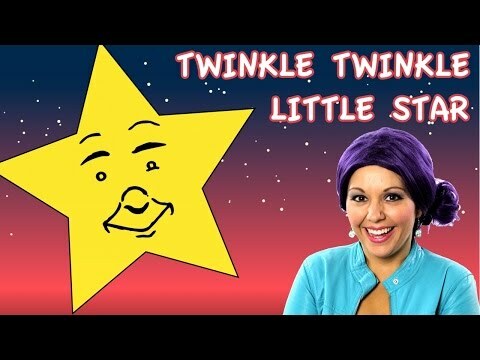 Kids will learn to count to five in this preschool video.